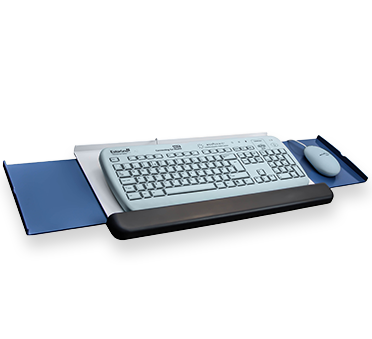 This Workstation on Wheels is great for applications including EPMA, EPR and PACS Review, and any other systems requiring information access at the bedside. Ideal for use on wards and many other areas of the hospital. 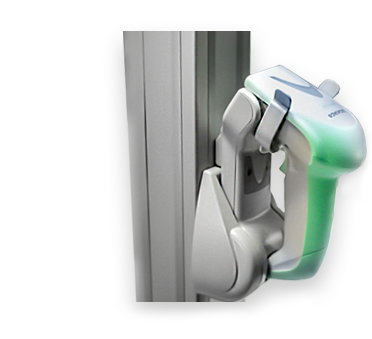 Easy to manoeuvre in tight spaces and great for infection control. 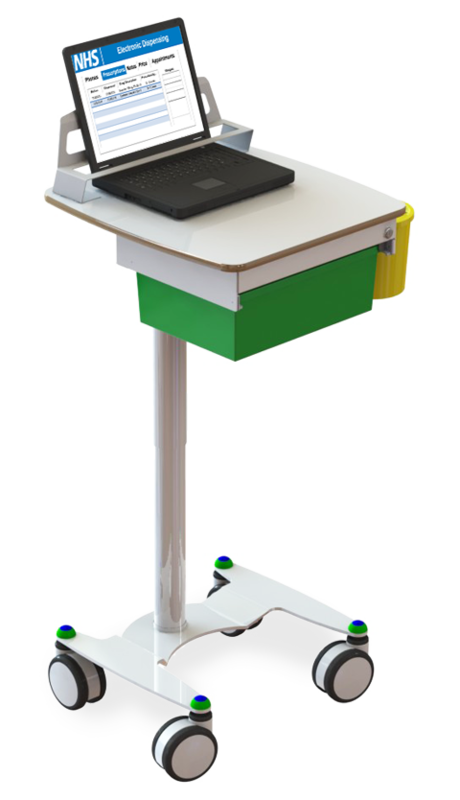 This Workstation on Wheels is also height adjustable, for true seated and standing positions. Perfect to enhance department specific workflow. This Mobile Cart has a secure lockable storage drawer. It also houses up to a 19″ Laptop which is securely enclosed, with access to ports and drives on all sides. 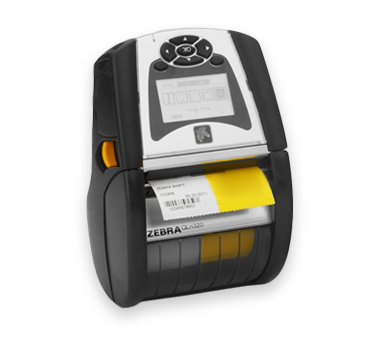 This can be configured with a wide range of accessories, including the following and many more. 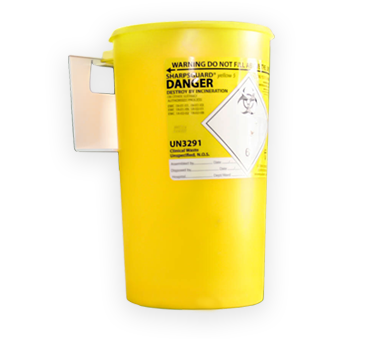 Mount a sharps bin to your EconoLite MedDrawer Laptop Cart for infection prevention and control. A mobile printer mounted to your Mobile Laptop Cart increases efficiency when accessing patient information at the bedside.